Our area is home to the first National Wildlife Refuge! 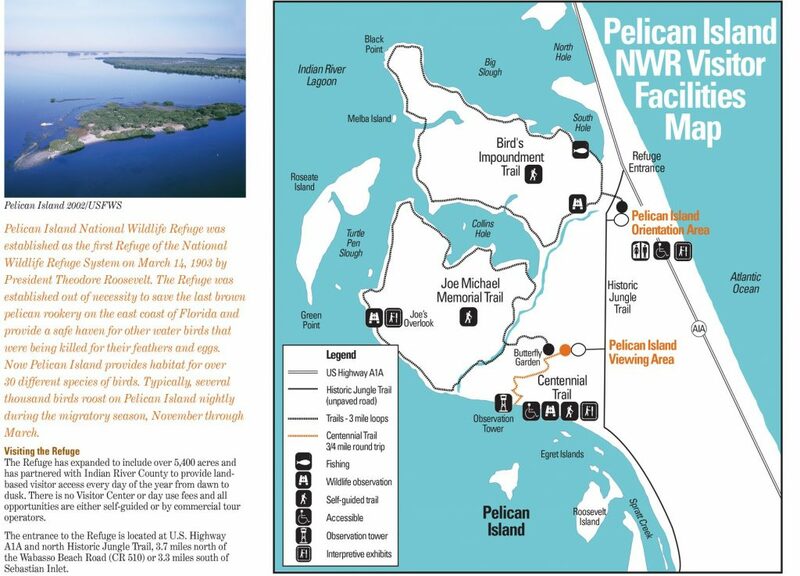 Pelican Island National Wildlife Refuge was established on March 14, 1903 by President Theodore Roosevelt in order to save the last brown pelican rookery on the east coast of Florida and provide a safe haven for other water birds. 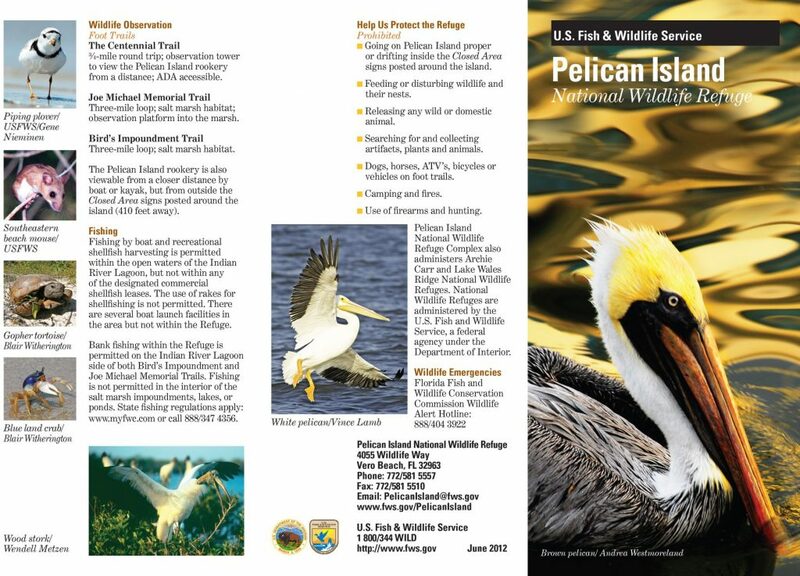 Now Pelican Island provides habitat for over 30 different species of birds. We invite you to go check out the Refuge whose entrance is at Highway A1A just 3.7 miles north of CR 510. There are several trails and an observation tower.